BasketPong one-ups the competition! 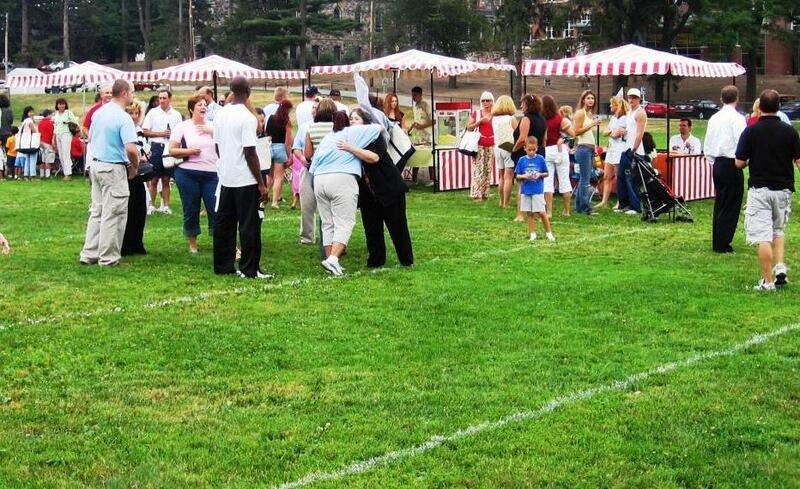 Experience what happens when basketball and waterpong come together at your next tailgating themed event! 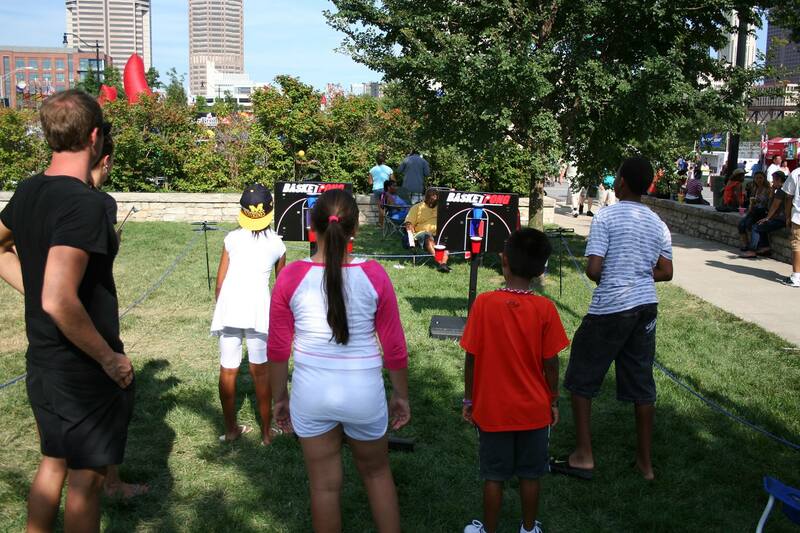 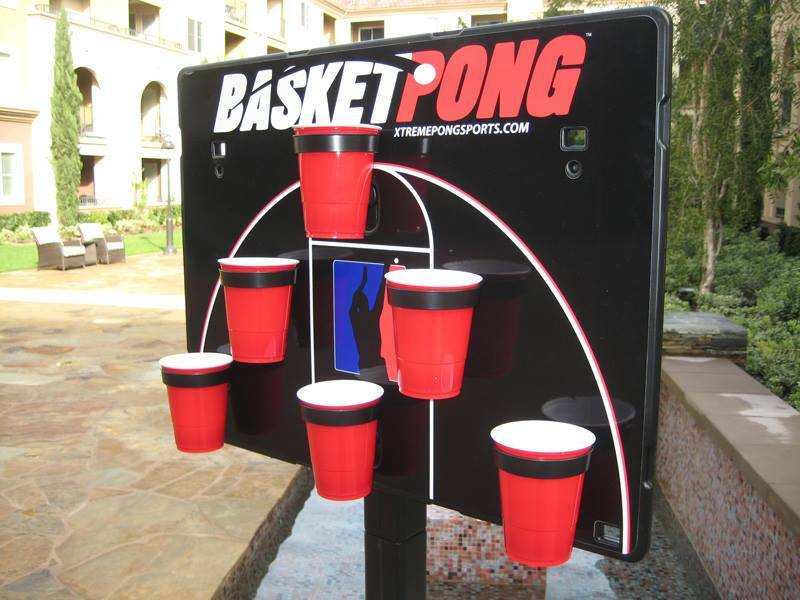 BasketPong uses a backboard that has eight slots to insert rims in different patterns to secure the cups. 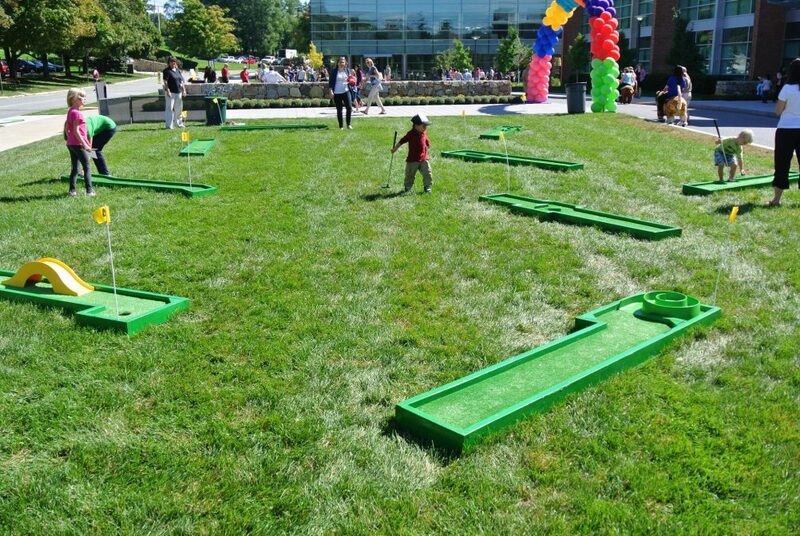 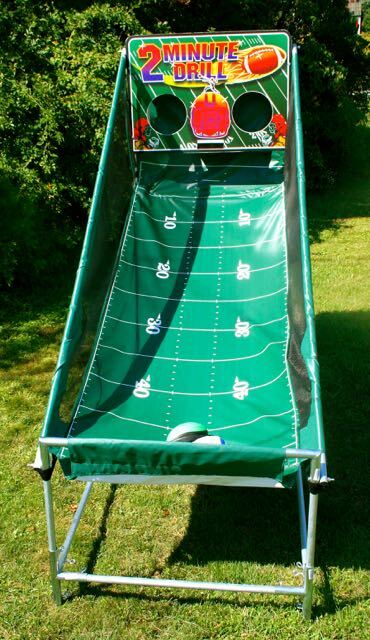 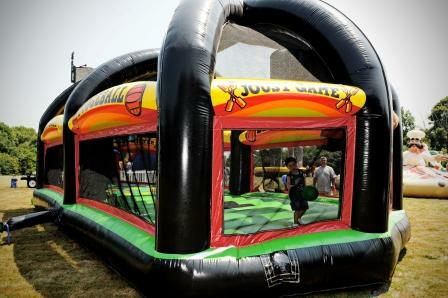 The game can be played any way you want and is the next great backyard or picnic game!